sure to fit any budget! Birthday cakes are welcomed. All other food/drinks are NOT permitted. 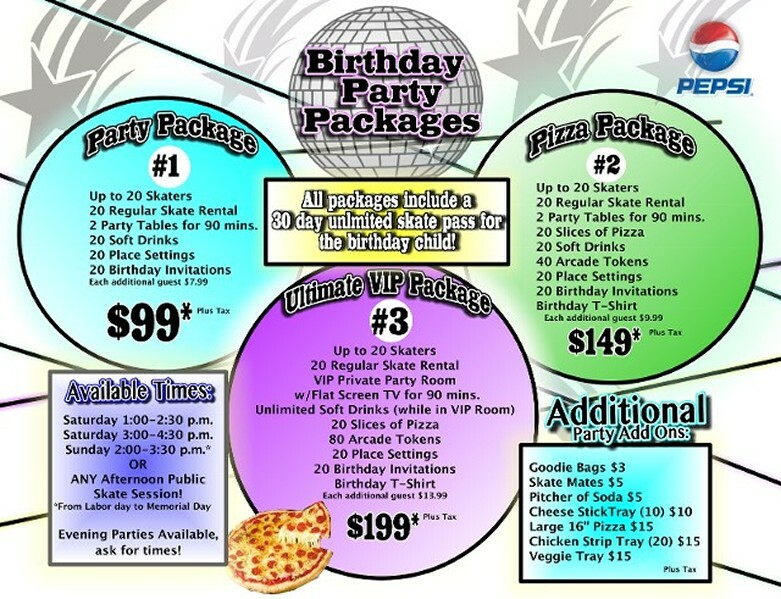 We require a $25.00 non-refundable deposit and accept cash, Visa, MasterCard or Discover. 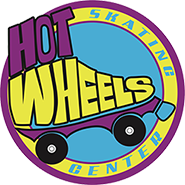 Speed or Inline Skate Rental is an additional $4 per rental. Additional Birthday T-shirts are $10.